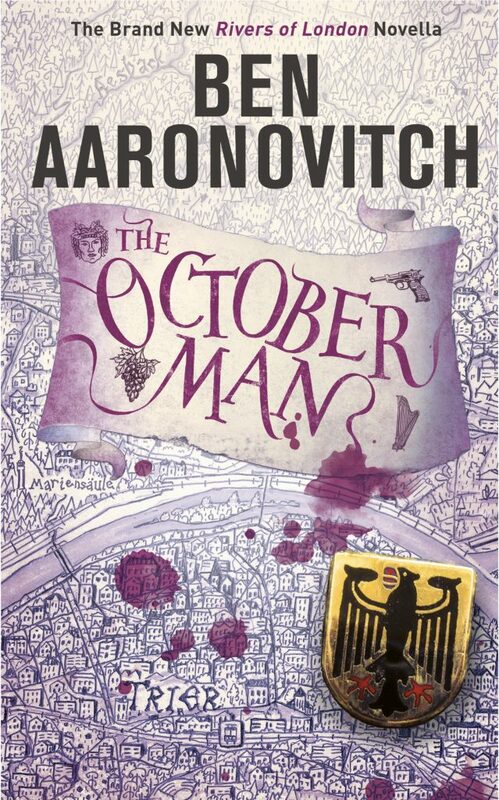 Ben Aaronovitch signs Seven-Figure deal with Gollancz! 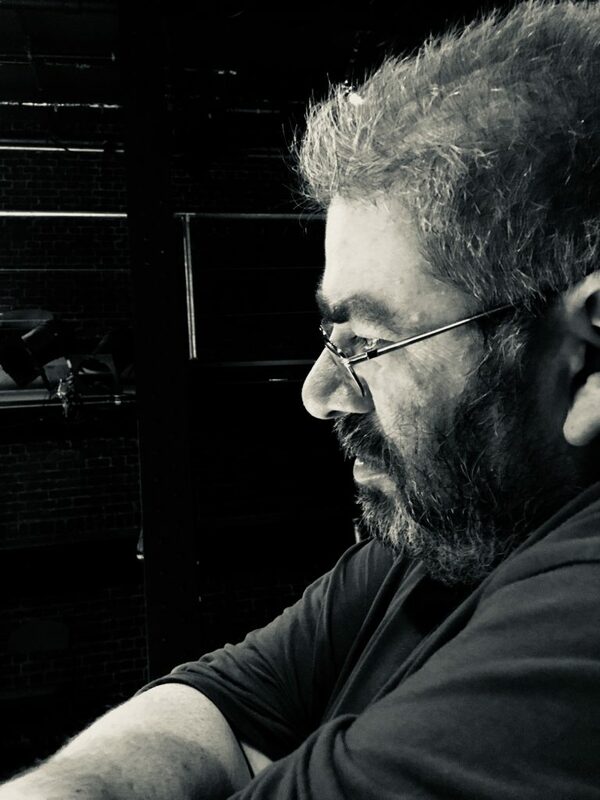 | Zeno Agency Ltd.
Ben Aaronovitch signs Seven-Figure deal with Gollancz! 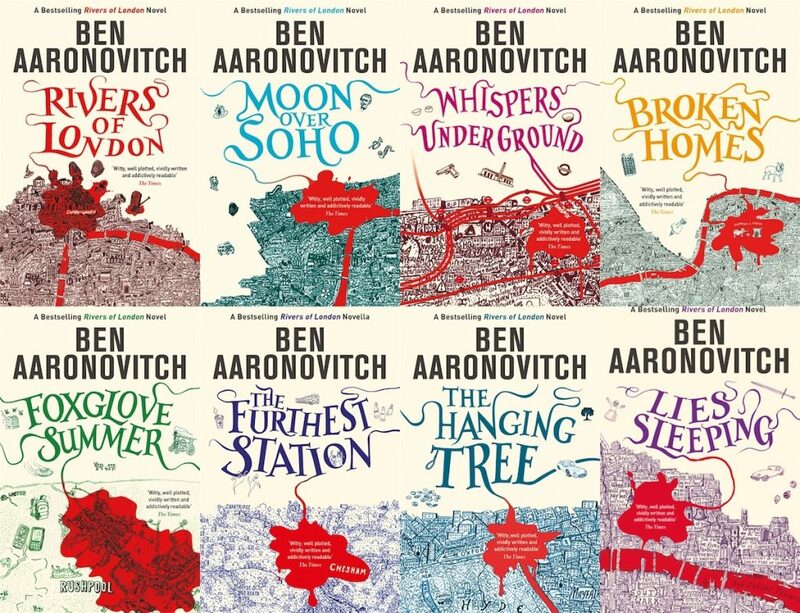 The deal, negotiated and struck between Berlyne and Katie Espiner (Managing Director of Orion) is for four new books in Ben’s Peter Grant/Rivers of London series! The next, new full-length novel in the series, FALSE VALUE, is scheduled for autumn 2019. … so long as that history doesn’t kill them first. Join us in congratulating Ben on this incredible (and well-deserved) achievement and milestone! The Peter Grant series is also published by Del Rey and DAW Books (North America), DTV (Germany), J’ai Lu (France), and in many other territories across the globe. previous: WHEN ALL IS SAID out now in the Netherlands! next: Sarah Anne Langton’s cover for EDGES out in the wild!